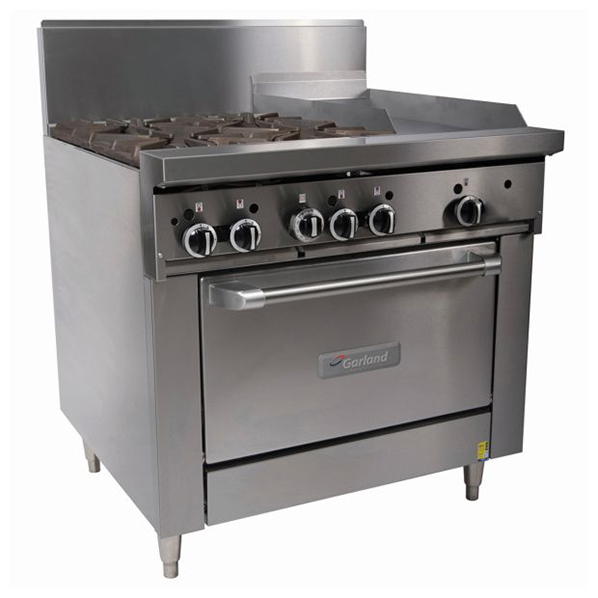 One of the most noticeable trends in the world of commercial culinary businesses is that kitchens are getting smaller. There are several reasons behind this, but ultimately it comes down to simple mathematics – the more room you have for customers, the more you’ll be able to serve. 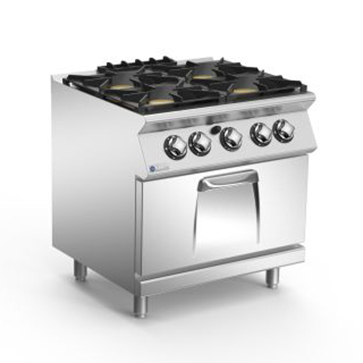 As a result of the shift towards smaller kitchens, it’s more important than ever to find ways to save space while still enjoying the versatility to cook a range of different dishes at a high enough output to deal with busy times. The benchmark for combining different pieces of commercial cooking equipment into one is the range – a stable of commercial and domestic kitchens all over the world. 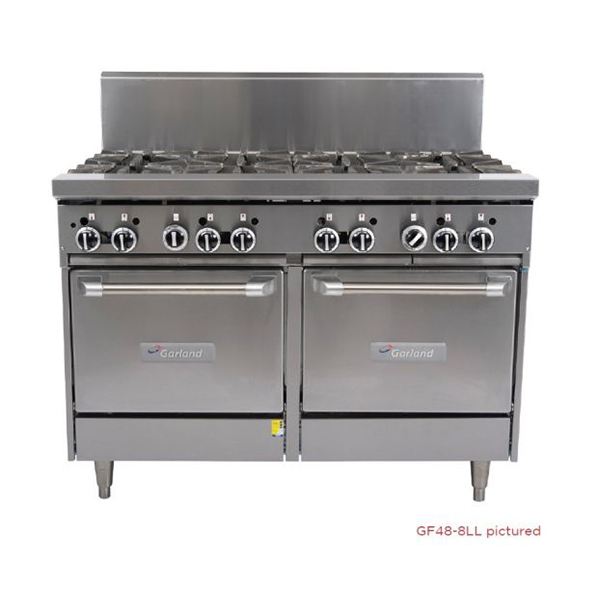 The beauty of ranges is how they can provide a platform to seamlessly move between the burners and an oven without having to move around the kitchen or invest in two separate units. The trick with ranges is to find the one that will fulfil as many of your needs as possible, and that’s where Comcater can help. 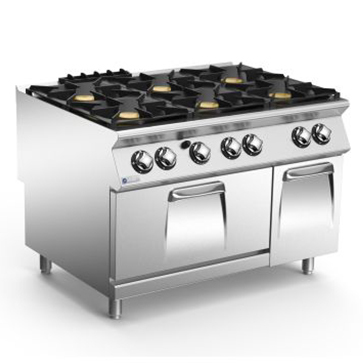 Because a range can perform so many different functions, it’s quite likely that it will see a lot more use than a typical piece of cooking equipment. For this reason, it’s imperative that your range is rugged enough to stand up to everything that you might throw at it. Similarly being easy to clean is key, with high-quality materials and a modular form factor that fits in with the rest of your kitchen to provide a smooth and consistent work space without any potentially hazardous jutting protrusions. At Comcater, we have three different brands within our range of ranges, and each brings something unique to the table. 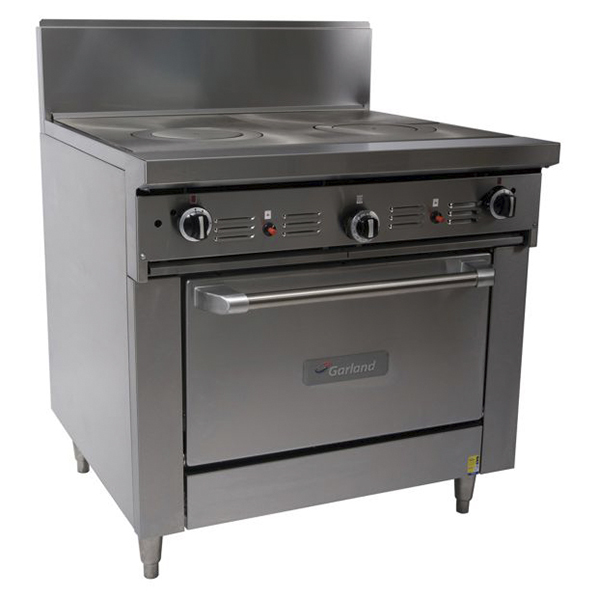 There’s ranges from Garland, the leading brand in durability and perfect for high-output kitchens where your equipment needs to be up to the task of producing meal after meal. 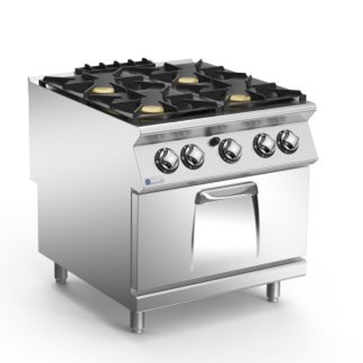 For those chefs looking for even more control over their kitchen, Trueheat’s modular systems provide a ‘mix-n-match’ top that allows for all sorts of combinations. Finally, there’s Mareno’s stylish ranges, which are powerful and ideally suited to another of the food industry’s current trends – open kitchens. Within these three brands, there are dozens of different models and options, which allows you to find the exact fit for your business. Whether it’s a small, all-inclusive option for a cafe or a beastly behemoth for large, busy QSRs, Comcater can help you find the right range. 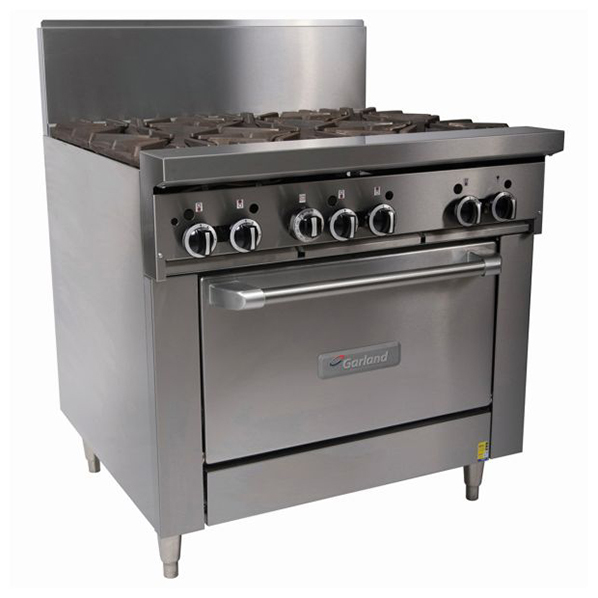 While each range is slightly different, the basic formula is an oven underneath with a cooking surface easily accessible above it. What sets individual ranges apart is how this space is used. 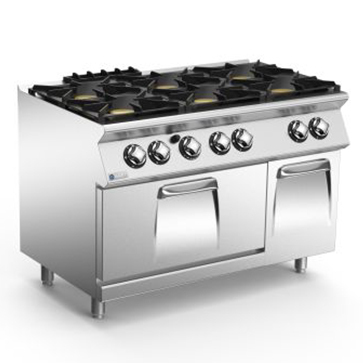 The most common combination is usually a set of burners, which provides the versatility of a standard cooktop with the output and baking abilities of an oven. Between these two elements, almost every process can be completed in one unit. 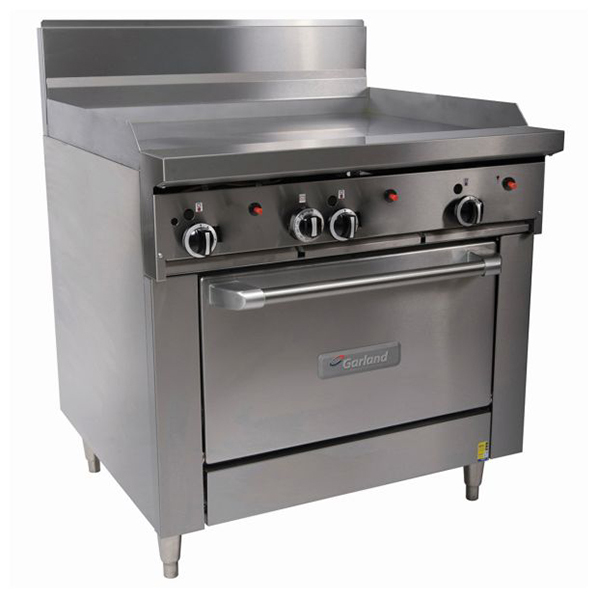 Another common combo is a grill or griddle above the oven, which gives a similar functionality to burners but with a more specific focus on the frying side of things and a larger surface area to do so. Finally there’s also a target top option from Mareno, with a cast iron hot plate that brings innovation to ranges like never before. 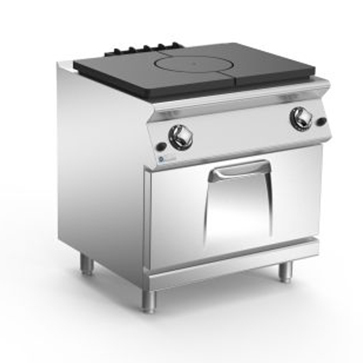 This is the option for any chefs who want to experiment with the latest in cooking technology and discover the fantastic ability to change heat simply by moving around the plate. 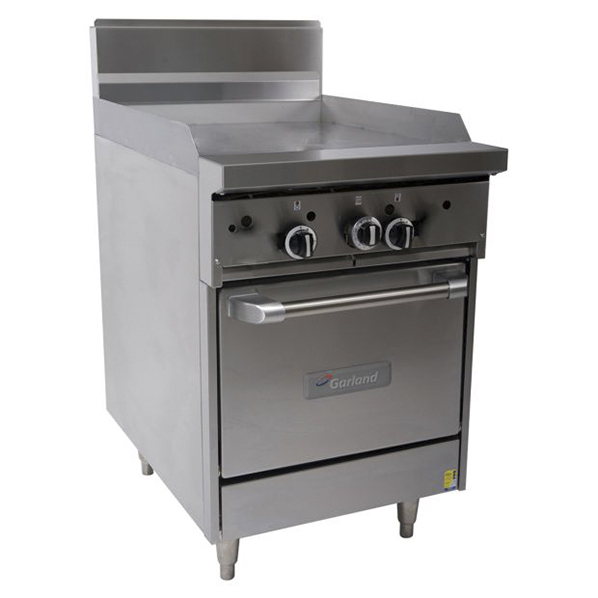 If you’re unsure which range option suits your business best, book a demo or get in touch with one of the Comcater team – they’ll be happy to answer any and all questions you might have. To make choosing easier, it’s often best to actually test the equipment and see it used by an expert in the brand. 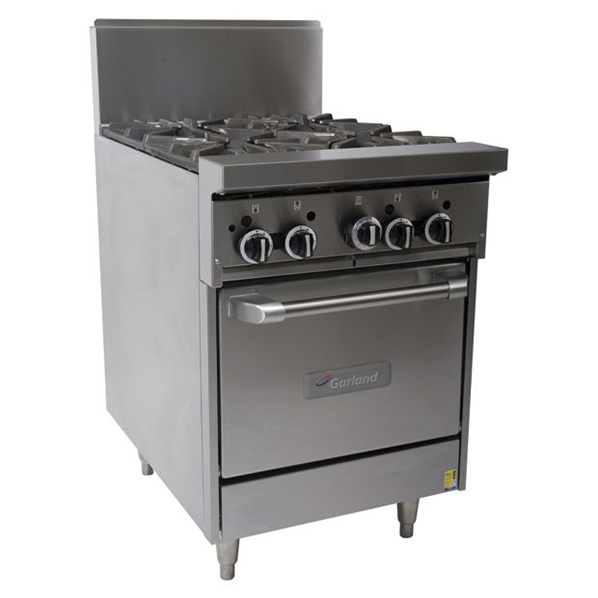 That way, you’ll have a far fuller understanding of the many capabilities of your new range. 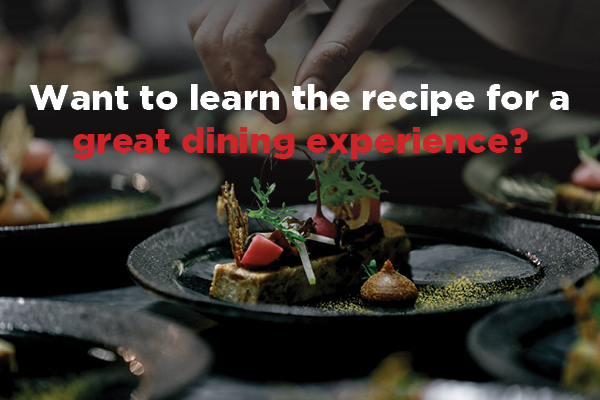 Download our free dining experience guide here!